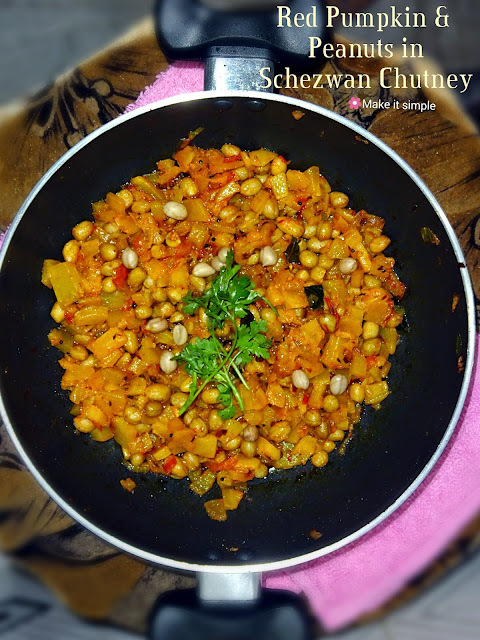 How to prepare Pumpkin and Peanuts in Schezwan Chutney |Easy lal bhopla ki subzi Schezwan chutney ke sath. 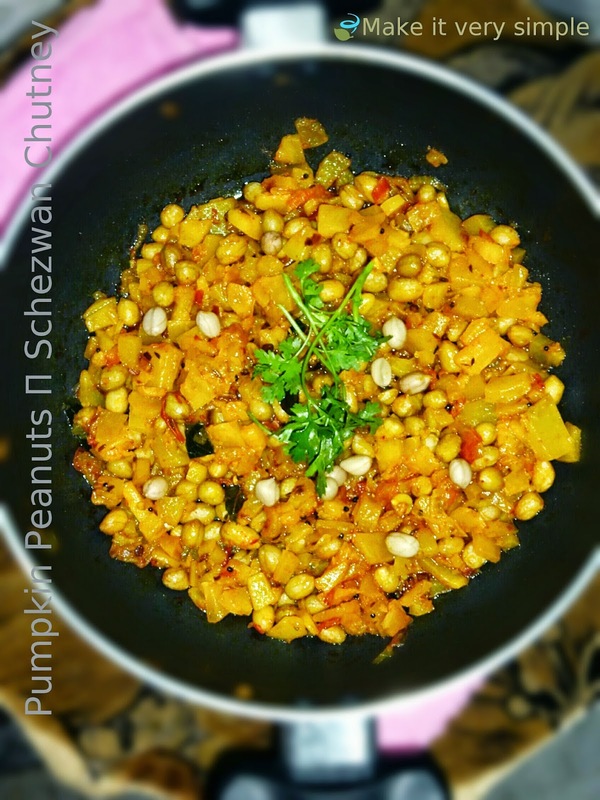 My today's recipe is fusion of Indian and Chinese, as I am making pumpkin and peanuts in schezwan chutney, sounds interesting, isn't! 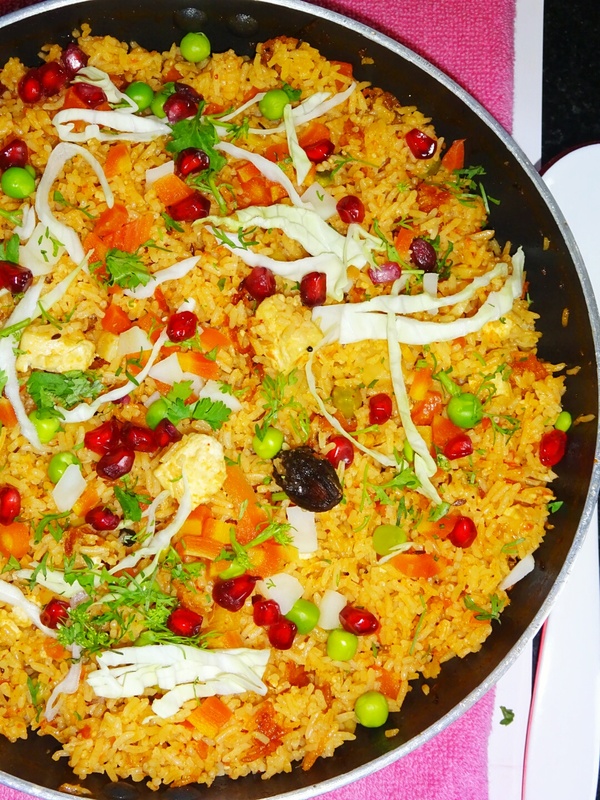 This recipe is created by me and such fusions and interesting amalgamation you can see in my other blog postings too, as my aim is to convert the not so desirable food, to the most desirable one. 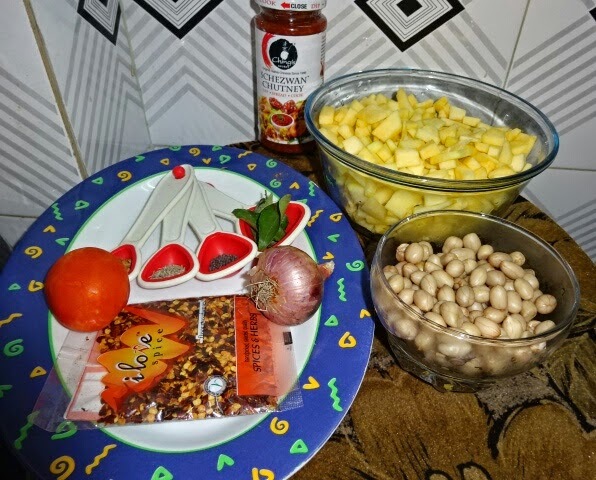 Normally pumpkin is ignored by many due to its sweetness, but adding peanuts and spicy schezwan sauce, I am actually trying to make this recipe tasty and different and I was very much successful in balancing sweetness of pumpkin. 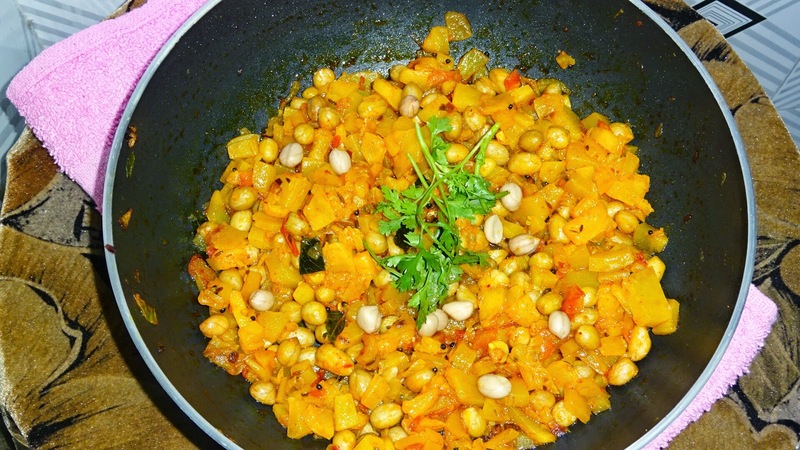 Believe me, it tasted awesome, as peanuts was giving nice crunchy taste to our sweet pumpkin. In today's recipe, I am going to use overnight soaked and boiled peanuts. Soak peanuts over night in sufficient water in air tight container for 5-6 hours. In morning, wash and boil peanuts in sufficient water by adding 3tsp salt, allow 4-5 whistles. We need proper boiled peanuts, peanuts don't absorb salt, so that's why adding 3tsp salt. ◾Take Pumpkin, first wash thoroughly under running water tap, then peel and scoop out the fibres and seeds in the centre and cut into one inch pieces. 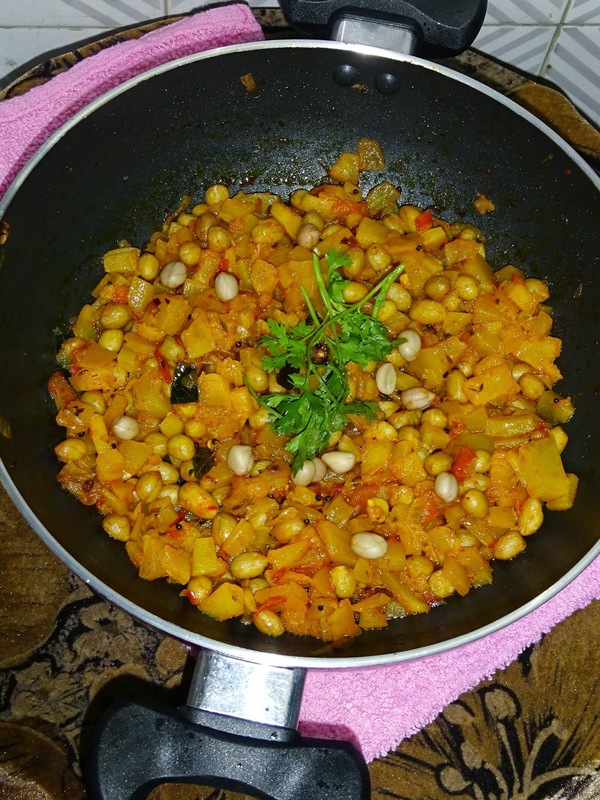 ◾Heat oil in frying pan add cumin seeds, mustard seeds, fenugreek seeds and curry leaves, when they start popping add onions, sauté it on high flame for 1-2 minutes, then add tomatoes and cook on high flame for few seconds and slow the flame, cover the lid and cook till tomato gets cooked. ◾Now add pumpkin and peanuts together, first cook them for 1-2 minutes on high flame and then slow the flame, covering lid and cook till pumpkin soft and tender. ◾Now lastly add schezwan chutney, mix and switch off the gas stove. I have added only one spoon, if you prefer spicy, you can add more or as per your taste. Bhindi Green Garlic Masala Fry..